Domestic violence/abuse can be difficult to identify, especially for the person experiencing it. Domestic violence/abuse is a systematic pattern of controlling behaviour that can include but is not limited to physical abuse, emotional abuse, sexual abuse and financial abuse within the context of an intimate or family relationship. Lesbian and bisexual women can experience domestic abuse regardless of age, social class, physical or learning disability, mental health, immigration status, race or religion. 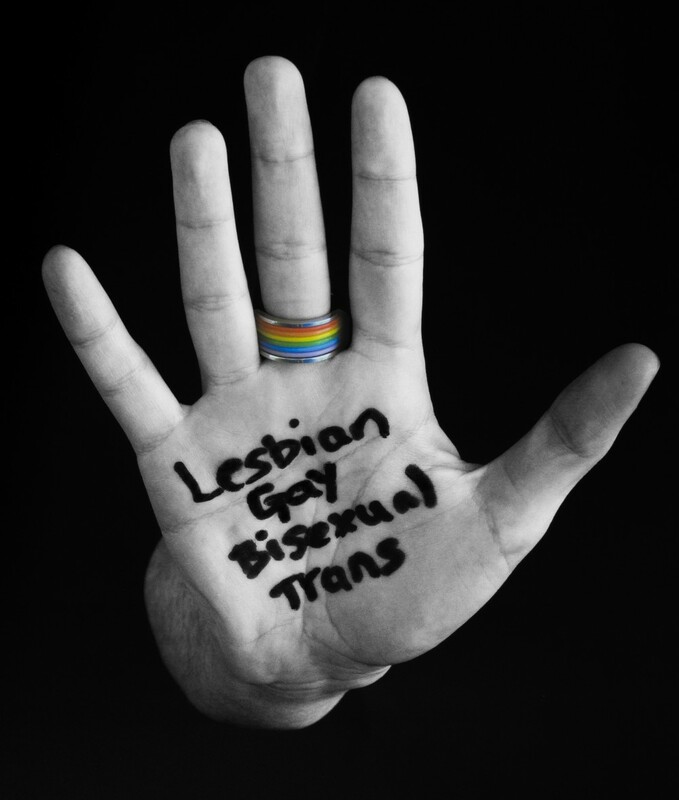 It can be difficult for Lesbian and Bisexual women to talk about domestic abuse for a number of reasons including the lack of specialist support services, feeling ashamed and isolated and fear of a homophobic or biphobic response from mainstream service providers. If you answered yes to a number of the above you could be in an abusive relationship. Domestic violence is a pattern of controlling behaviour that escalates in frequency and severity. Has your abuser said it won’t happen again – has it? If you are in an abusive relationship it is important that you think about your safety. Whether you decide to remain in the relationship or not, it is a good idea to develop a safety plan that aims to minimise the psychological and physical risk to yourself or others. A safety plan can include contact numbers for support, a safe place to stay if things escalate, and a ‘things to take’ i.e. identification and money if you need to leave quickly. You can develop a safety plan by yourself with a friend, a support worker or counsellor. Computer safety – wherever possible do not seek support on a computer your abuser has access to. If you do, Women’s aid national website (add link) has guidance on searching online safely and clearing your browsers. If your partner (or ex-partner) has assaulted you or you are afraid for your own or others’ safety you can call the Police in an emergency – always ring 999. Remember you are not responsible for the abuse and not to blame for the abusers behaviour – get support from someone you trust.